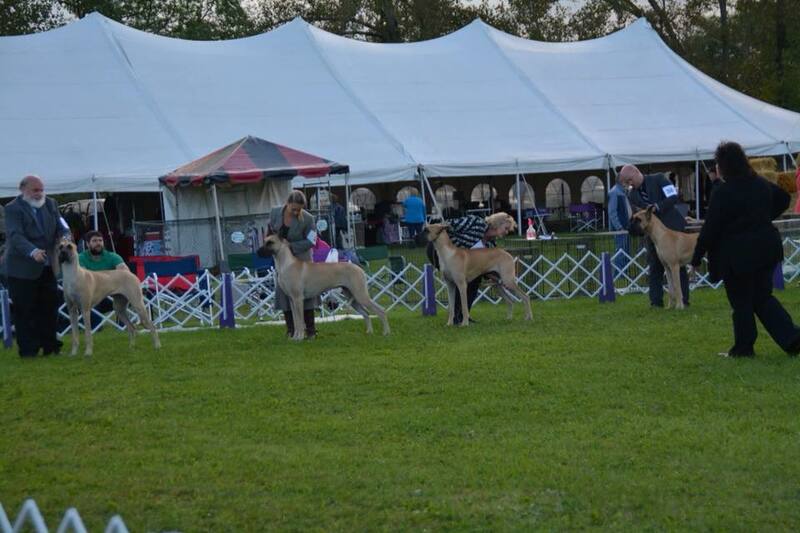 Great Dane Club of WNY Specialty Show and Tailgate. We hope to see all of you next year for another Great show. Stay tuned for Dates and Judges. 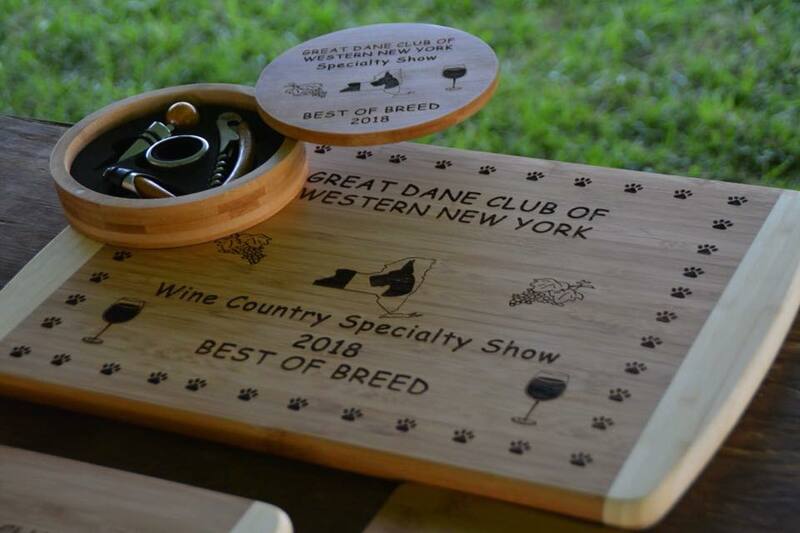 GDCWNY will be hosting a tailgate party following the BOB judging on Saturday.There will also be a Chinese Auction Saturday and Sunday at 1 PM.